Introducing our first-ever, all-women’s expedition! 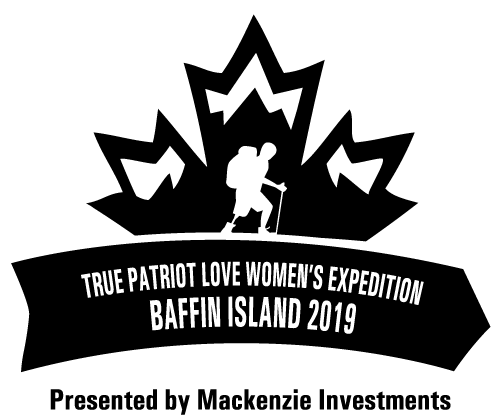 The True Patriot Love Expedition: Baffin Island 2019 will bring together a team of Canadian female soldiers and Veterans with female business and community leaders from across Canada. Together, they will snowshoe across the Arctic Circle and traverse the Akshayuk Pass, including the rarely visited northern section in the Owl River Valley.